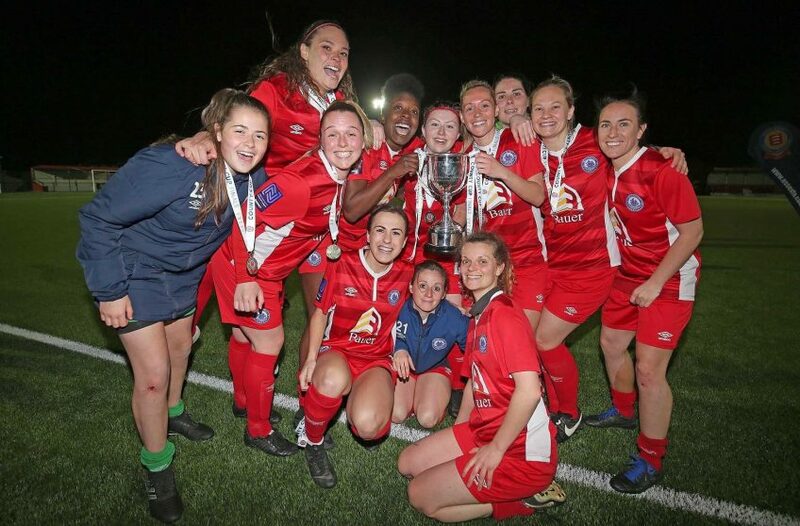 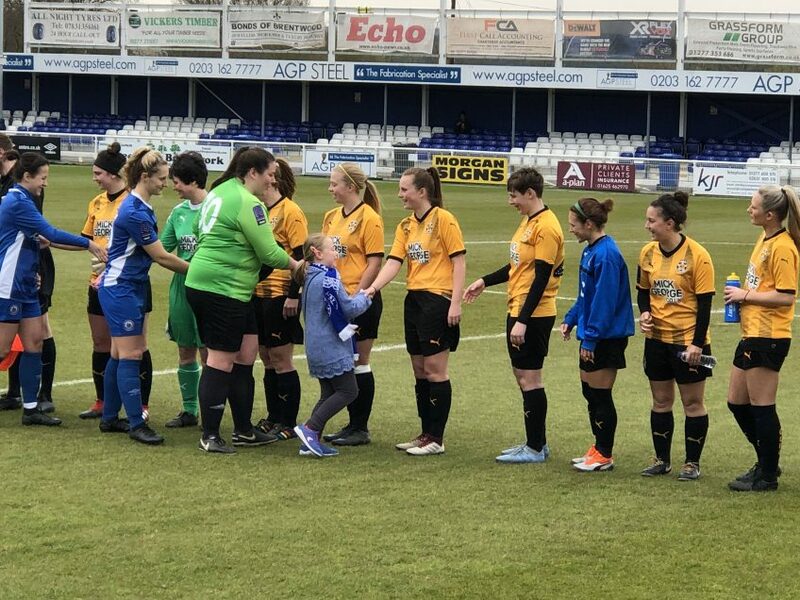 Billericay Ladies passed their final test before this week’s County Cup Final with a battling 2-1 home win. 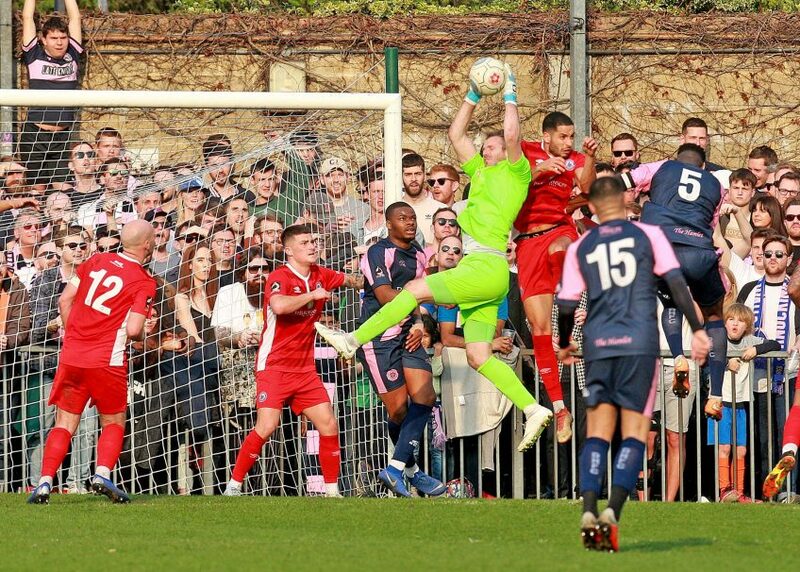 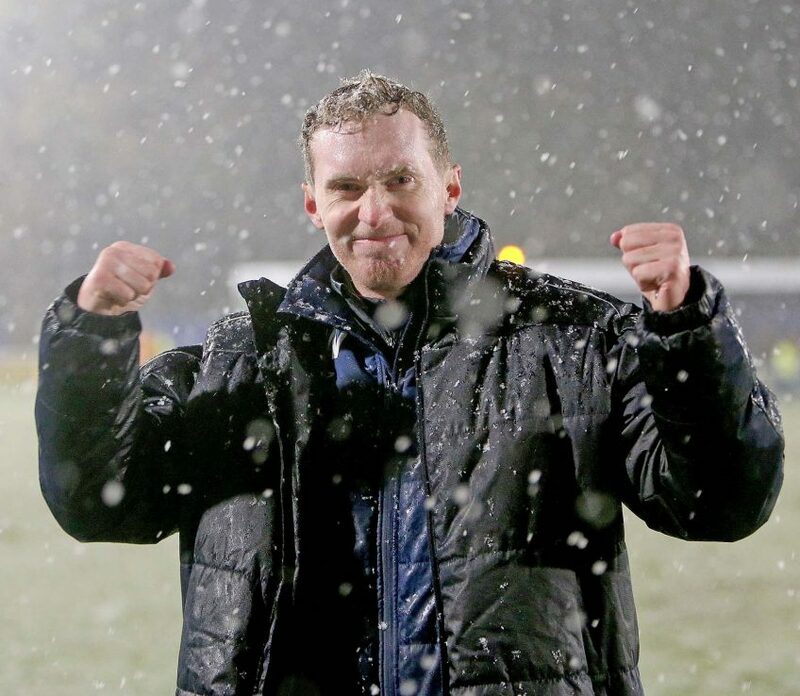 Billericay ended their four game losing run with an exciting 2-2 draw at Dulwich Hamlet. 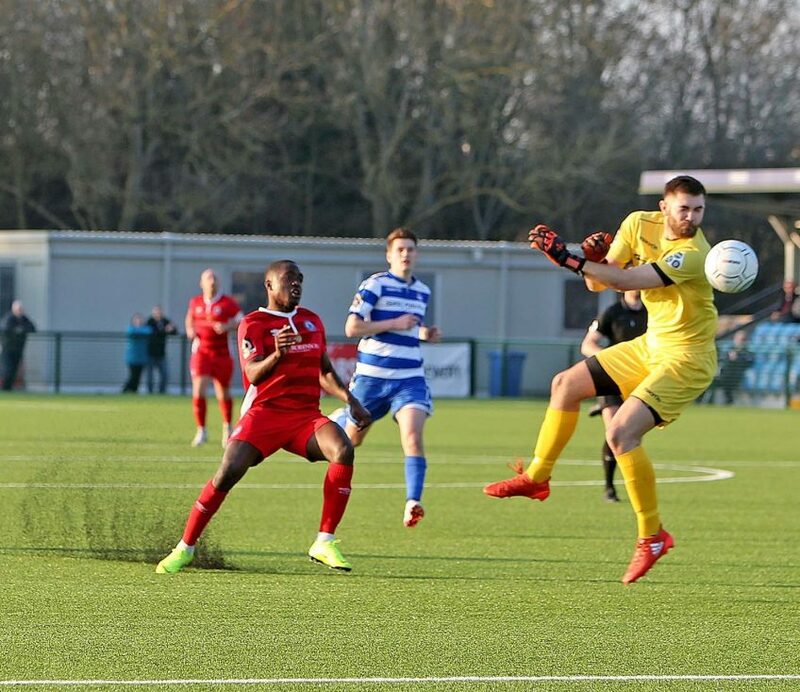 In a match disrupted by very windy conditions, Billericay slipped to their third successive defeat. 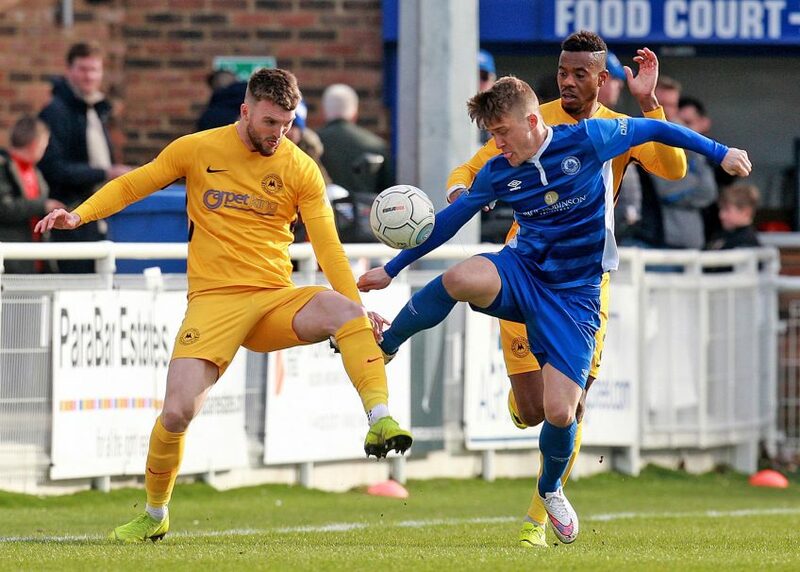 In a tightly contested game, Billericay Town went down 2-0 at the AGP to League Leaders, Torquay United. 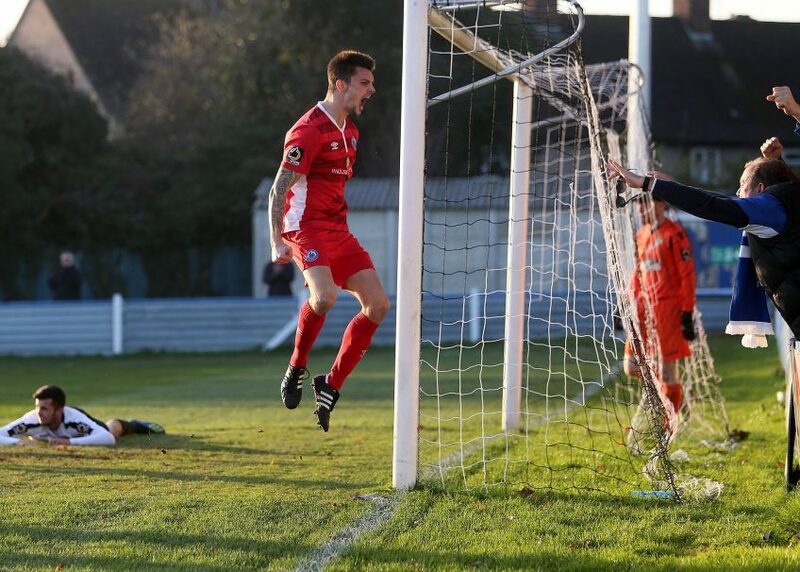 Billericay Town maintained their run of victories under Harry Wheeler with a dramatic 3-2 away win at Oxford City. 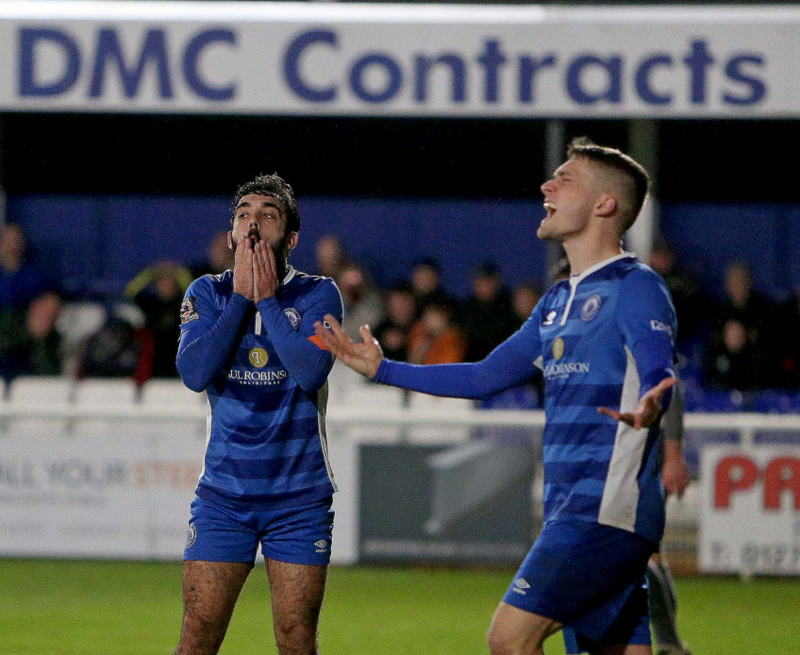 The blues continued their perfect start in the league under Harry Wheeler with a 2-0 home win over Eastbourne. 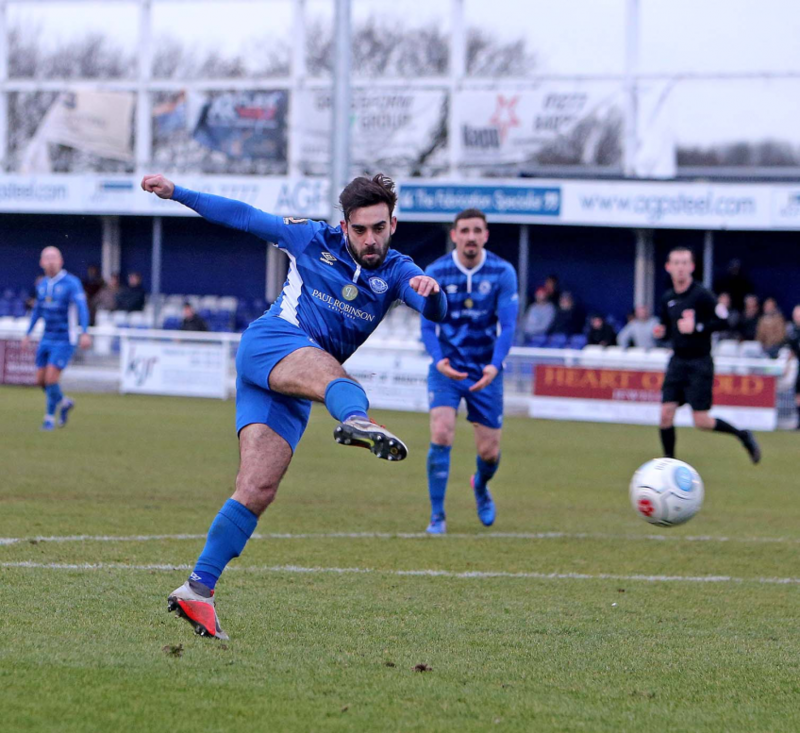 The Blues maintained their improved league form under Harry Wheeler with a hard-fought 3-2 home win. 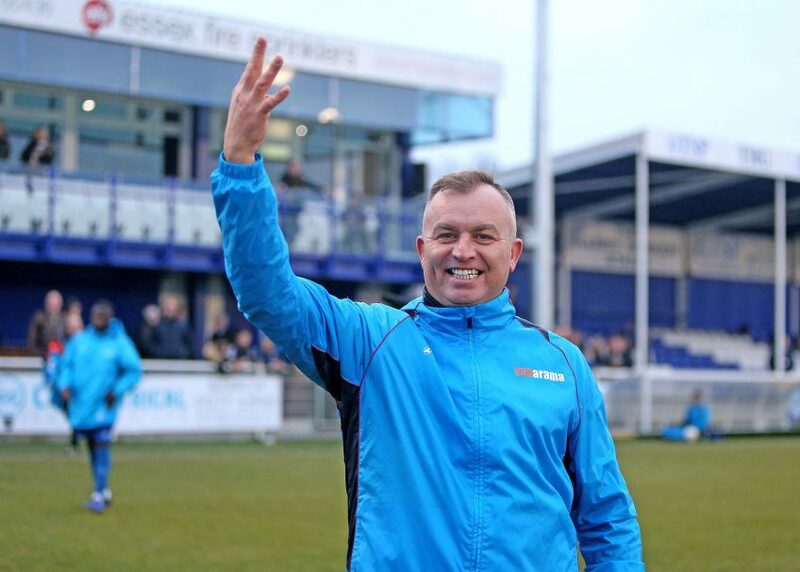 The revitalised Stones are sure to provide the Essex side with a tough test. 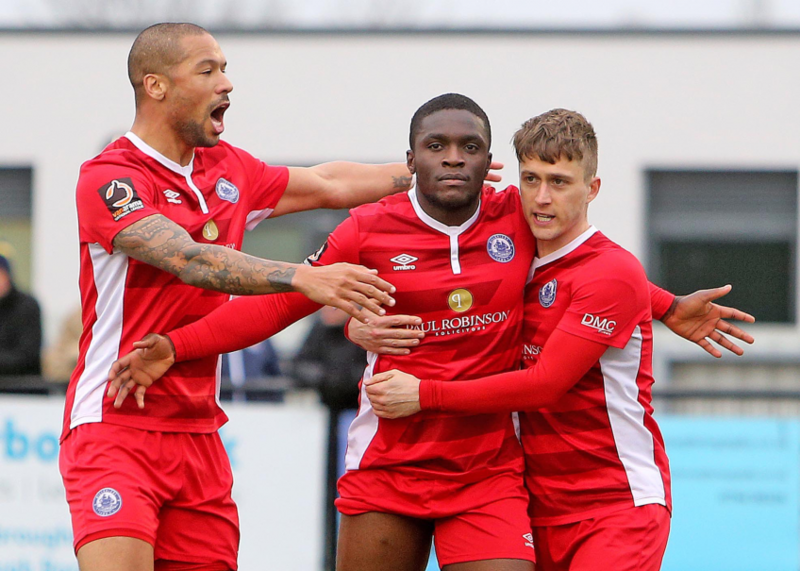 Billericay Town roared back to form at the AGP with a convincing 2-0 win against promotion rivals Welling. 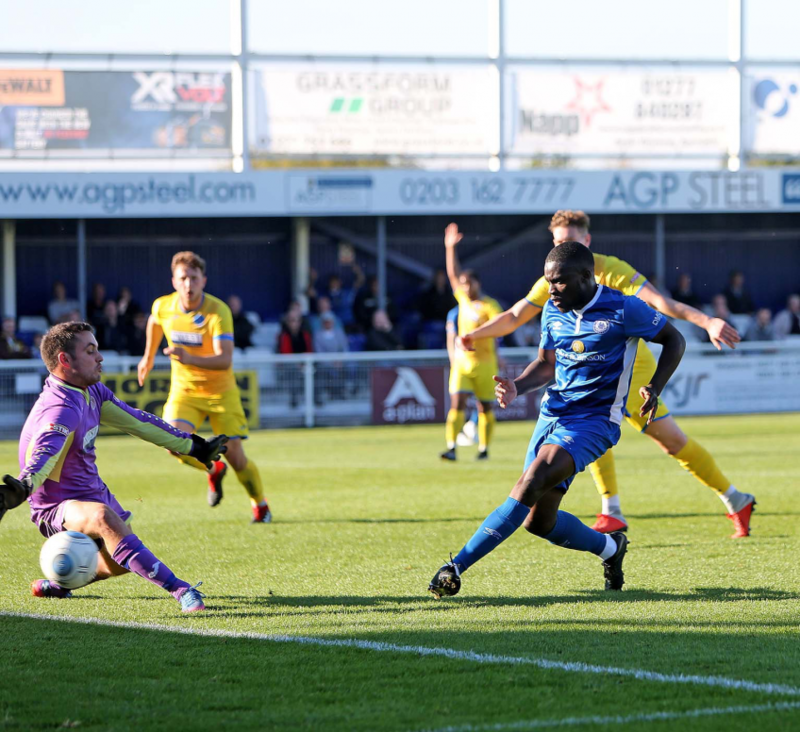 The Blues were denied victory by a 94th minute Concord penalty. 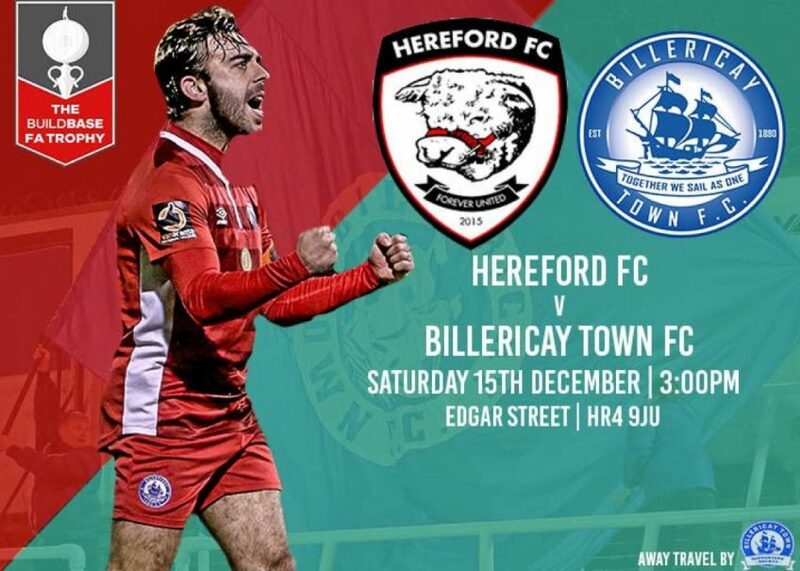 Billericay Town welcome Woking FC to the AGP this weekend in what can be considered the “game of the day” in the National South. 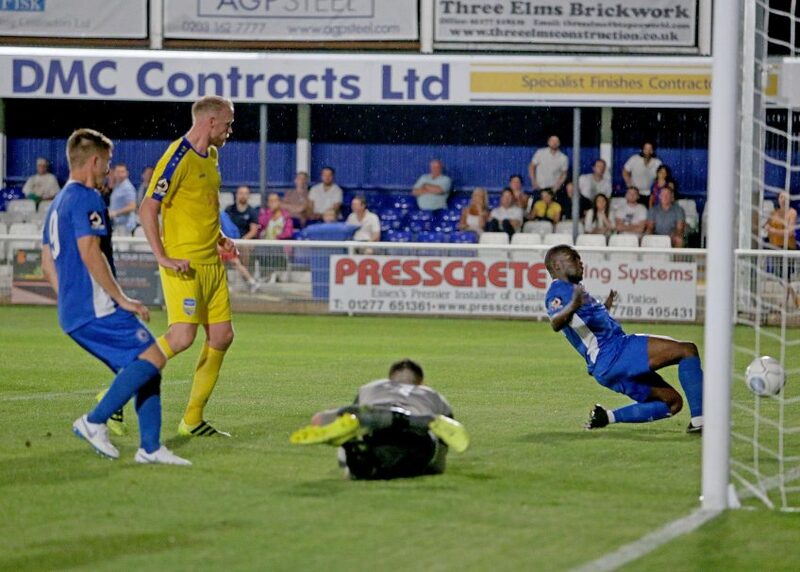 Billericay Town slumped to their first home defeat of the season. 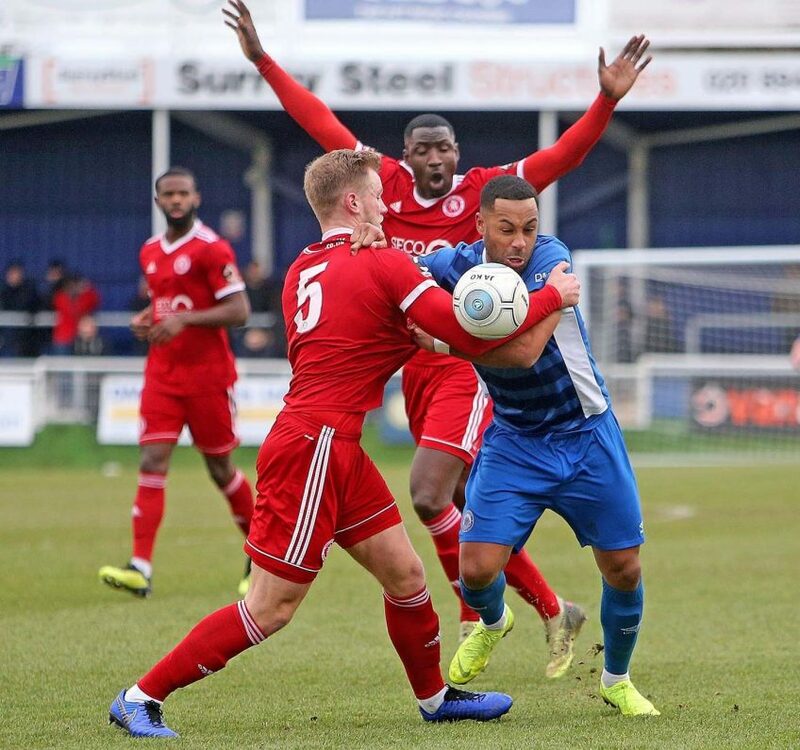 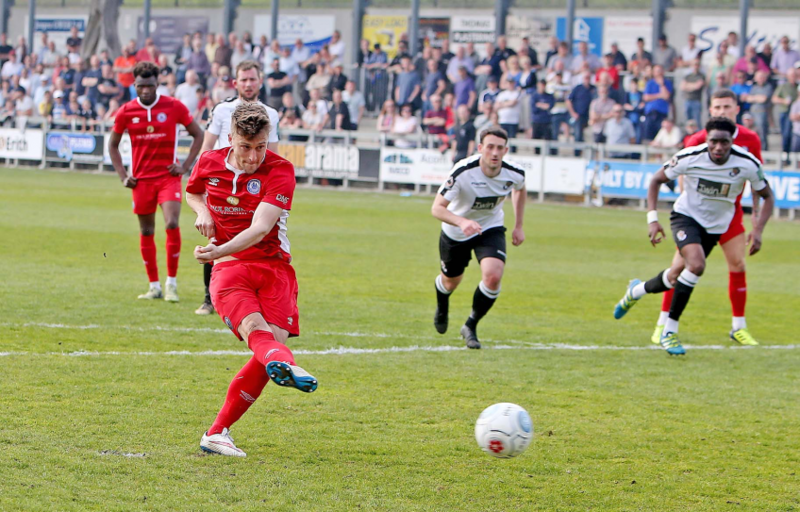 Billericay Town kept their unbeaten record under manager Dean Brennan courtesy of a last gasp Dean Inman equaliser at Hungerford’s Bulpit Lane ground. 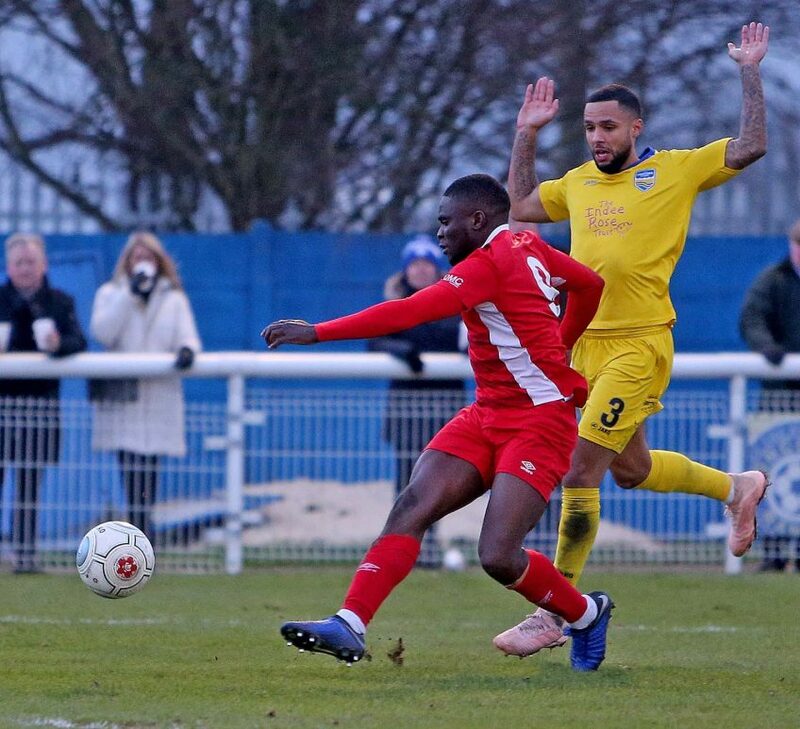 Billericay Town kept their hopes alive of progress to the FA Cup second round with a battling 1-1 draw in Derbyshire against National League opposition. 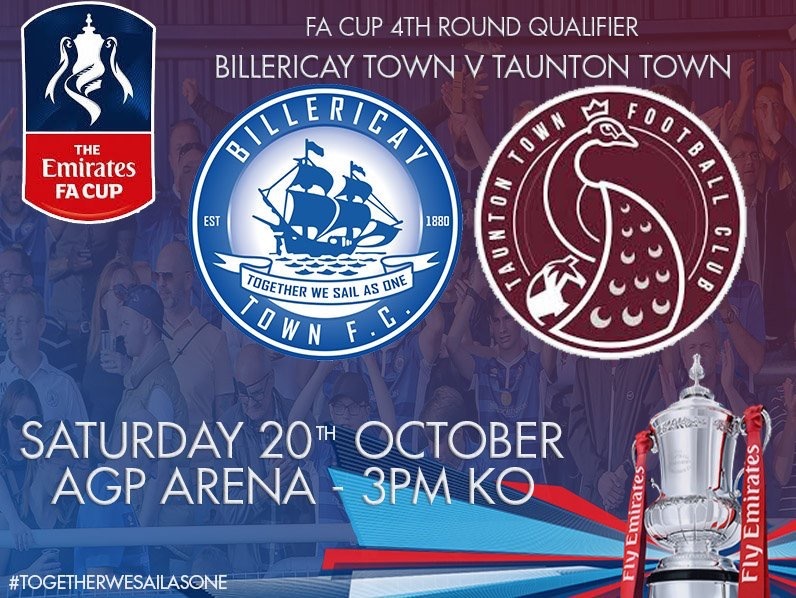 Billericay Town and Taunton played out an entertaining 2-2 draw in their FA Cup 4th Qualification round tie. 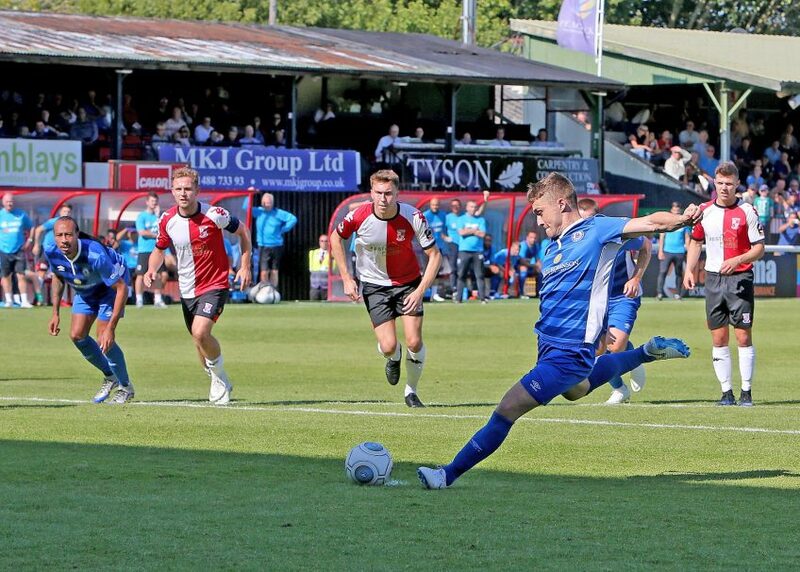 Leigh’s preview of the Blues’ biggest match of the season so far.